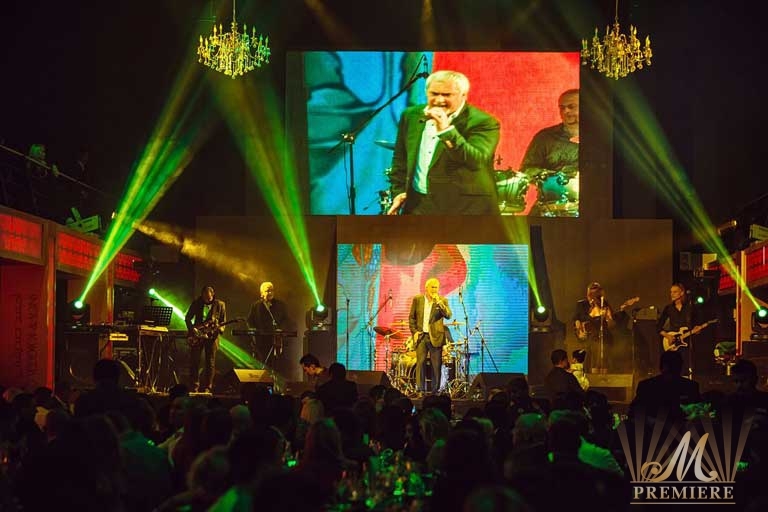 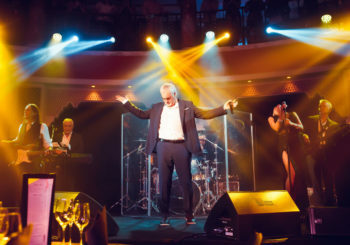 M Premiere has celebrated Russian Christmas and the tenth Anniversary of the “Russian Seasons in Dubai” during two-day exclusive gala dinners at the world’s luxurious hotel – Burj Al Arab with the performance of most popular Russian Pop singer – Valeriy Meladze on January 6 & 7. 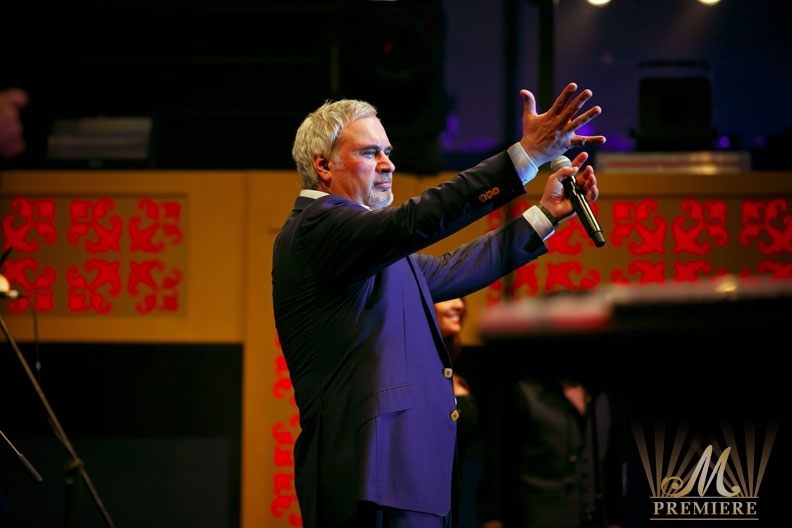 Traditionally the quartet of the Russian Seasons’ founder Evgeniy Morozov has opened the Christmas. 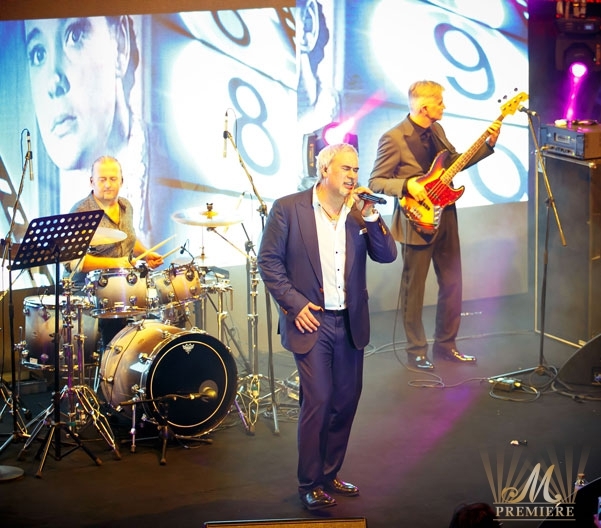 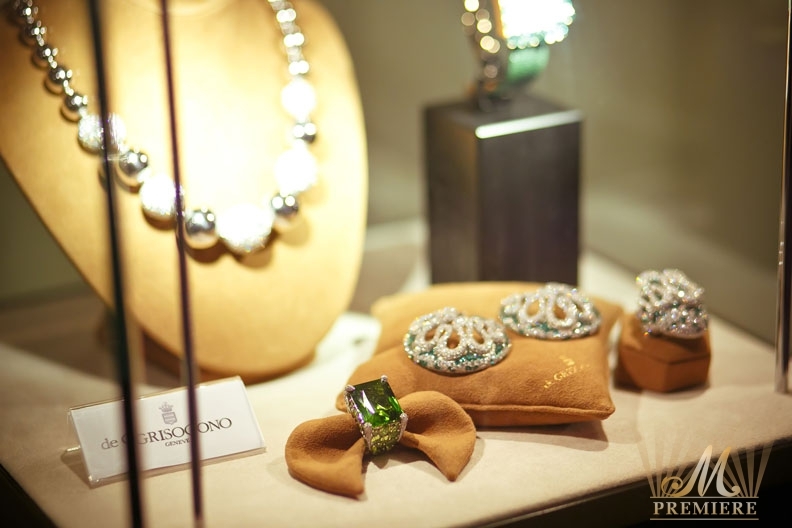 The Platinum sponsor – Ahmed Seddiqi & Sons – the largest retailer of Swiss timepieces in the Middle East – presented the exclusive collection of the most recognizable brands in watch and jewellery industries. 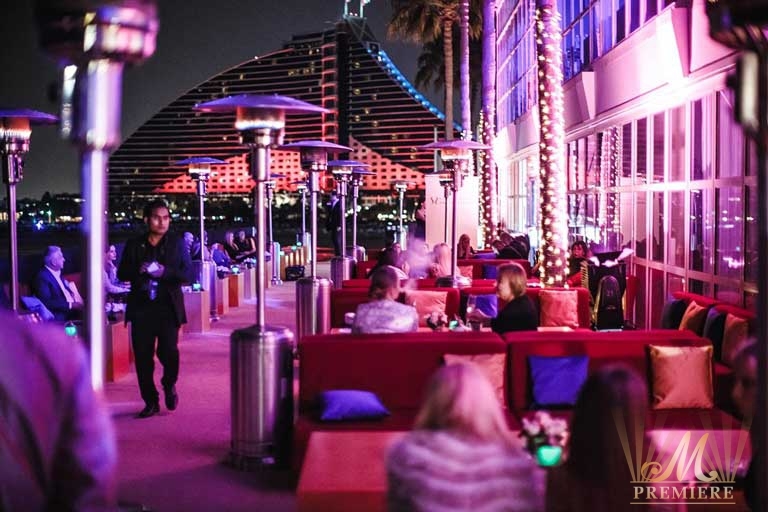 There was a fashion show featuring top-models and a raffle draw with exciting prizes at Marina Garden Tent. 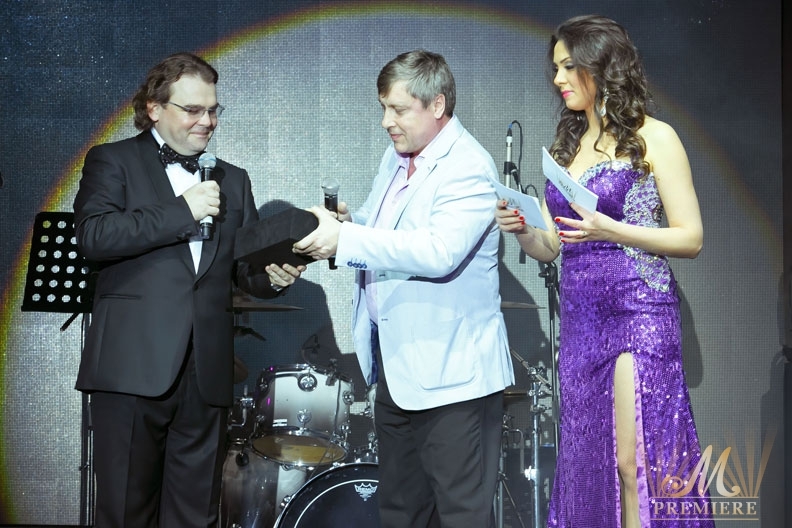 A young and perspective tenor from Russia – Noel – has participated in the luxurious galas and sung some lovely songs. 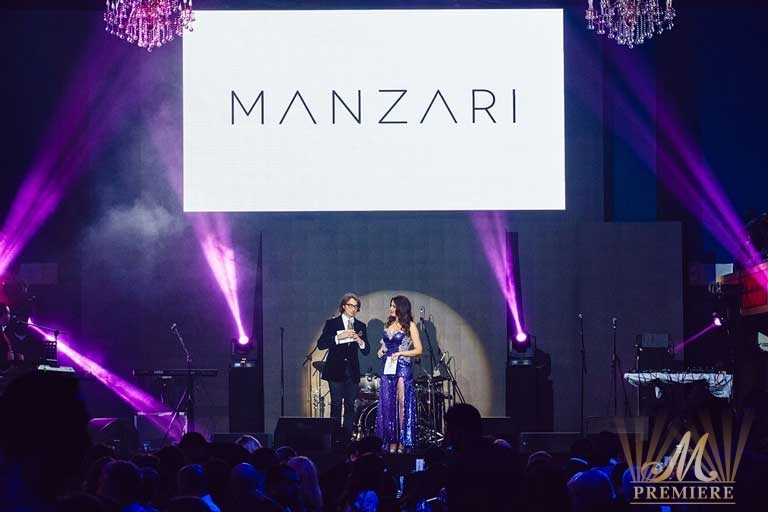 During the mini fashion show of the Gold sponsor – Manzari furs – the guests had an opportunity to find something new in the world of furs. 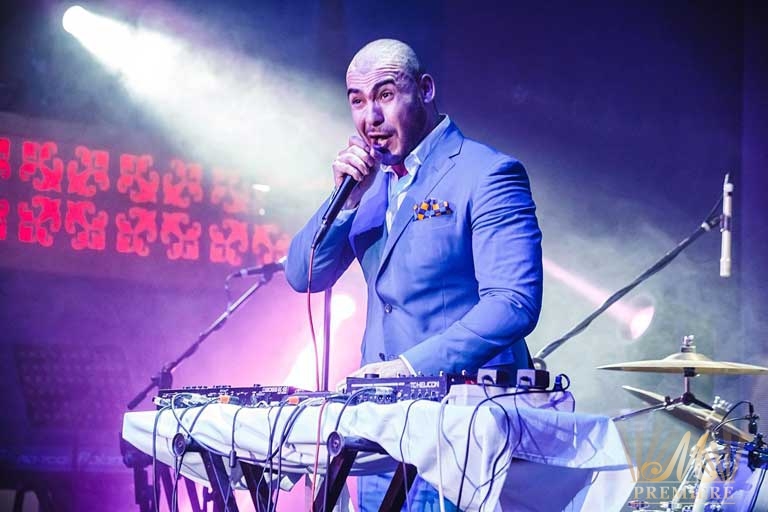 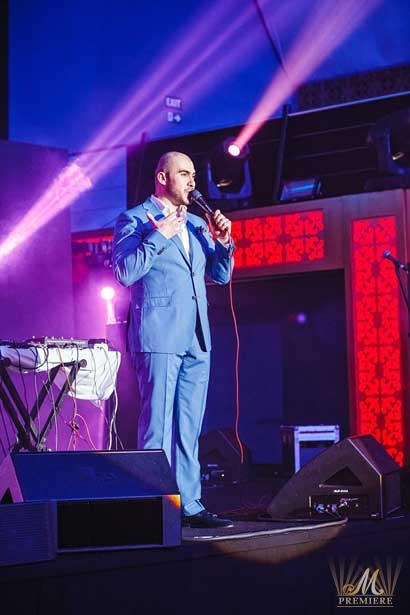 One more Christmas gift for people who have attended the Russian Seasons in Dubai on January 6th and 7th was the performance of famous Russian beatboxer, singer Vahtang. 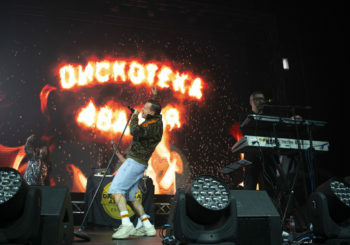 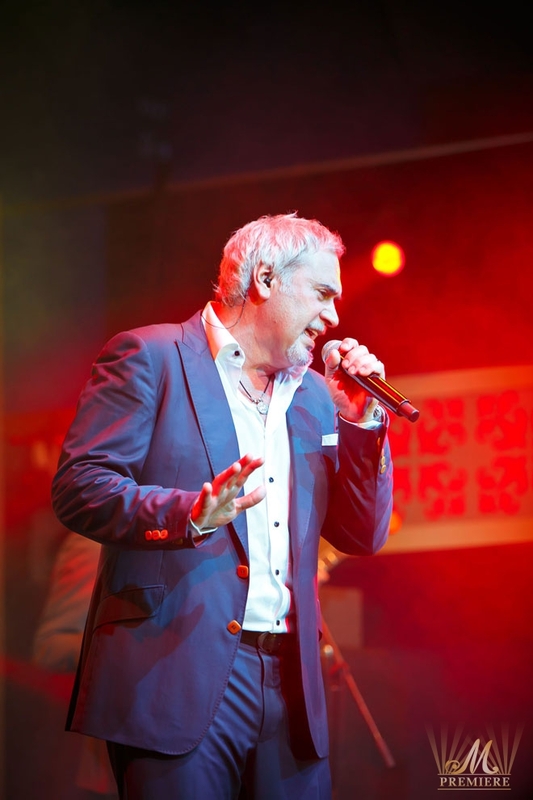 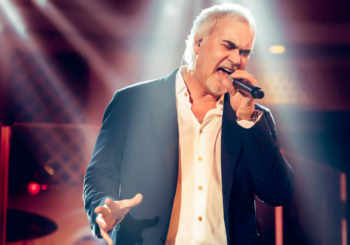 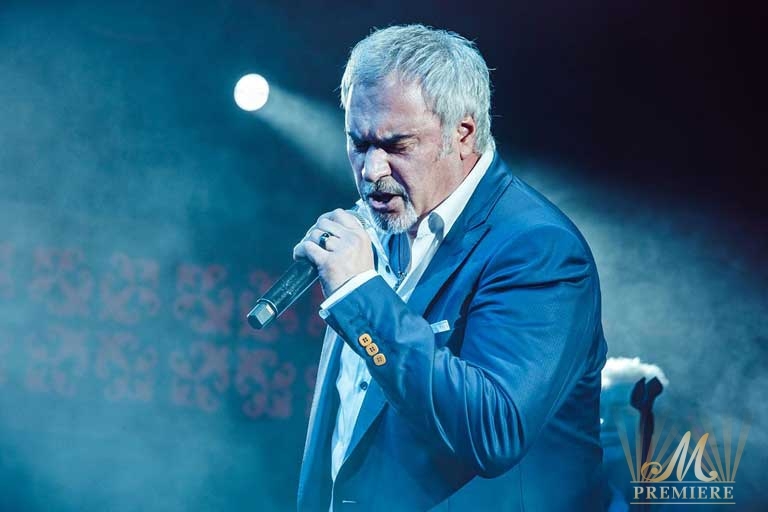 The culmination of a two-day show was the performance of charismatic Valeriy Meladze with a tailor made programme for Dubai “20 Love stories”. 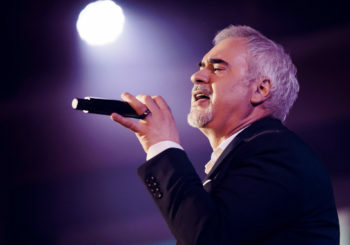 Both days of the concert were full of elite guests: Russian celebrities, business elite, politicians, etc. 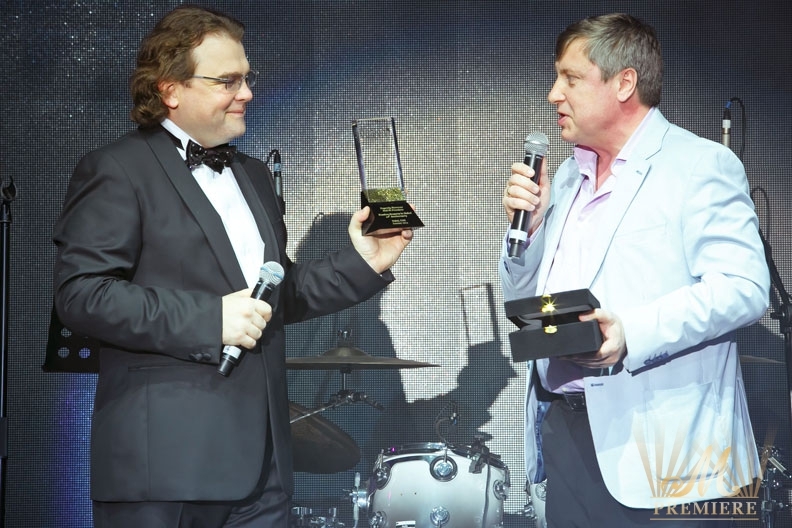 Russian Seasons in Dubai – the tenth anniversary – to be continued. 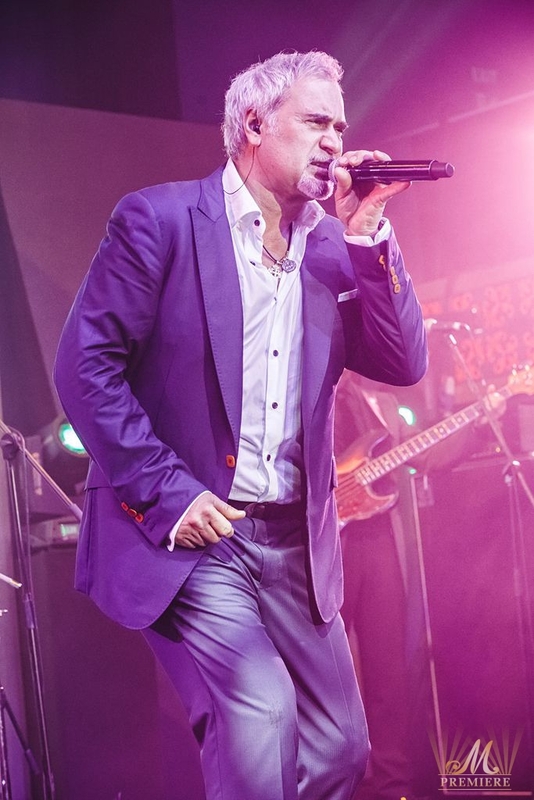 See you on March 25th and 26th. 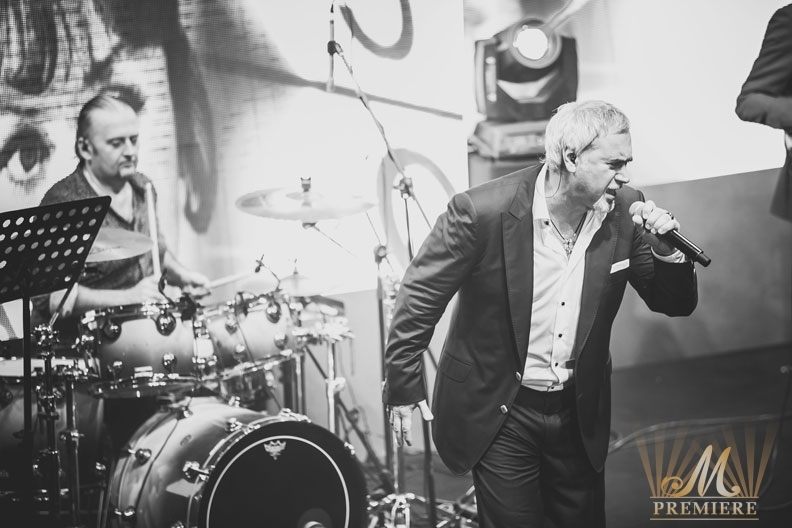 Don’t miss out the most fashionable band A-STUDIO at Burj Al Arab.